One of the best experiences a lot of cigar smokers remember fondly is having had a cigar with their Father. There's also a lot of father-to-son turnover in the cigar business, in some cases, going back 3 to 4 generations. 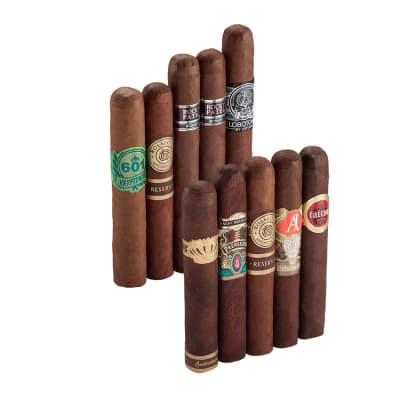 Combine the two and you've got this Fathers Collection cigar sampler with 10 cigars that not only span the entire range of blends and flavor profiles, but a mix of both mainstream and boutique cigar brands, like Rocky Patel, Tatuaje, Joya de Nicaragua, AJ Fernandez, and more, in medium and full-flavored blends. 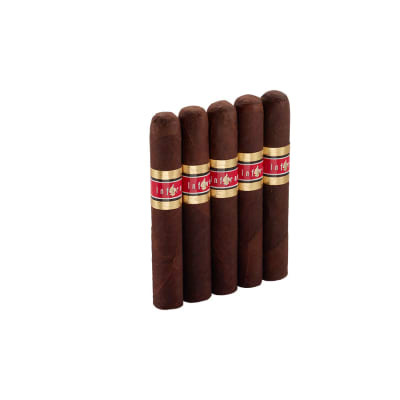 Almost all of the selections are offered in Robusto sizes - perfect for an hour or more of relaxation, with or without your Dad. 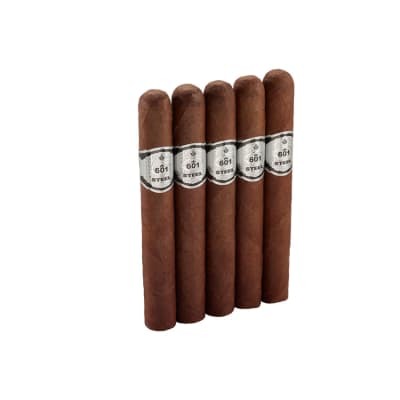 And speaking of sharing, you get 2 Rocky Patel Rosados and 2 Rosalones Reservas from Joya de Nicaragua. 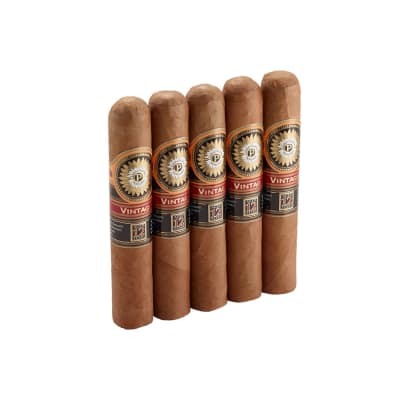 Add the cigars from Alec Bradley, Sobremesa, 601, and Asylum, you've got yourself a fine little collection at a pretty reasonable price. 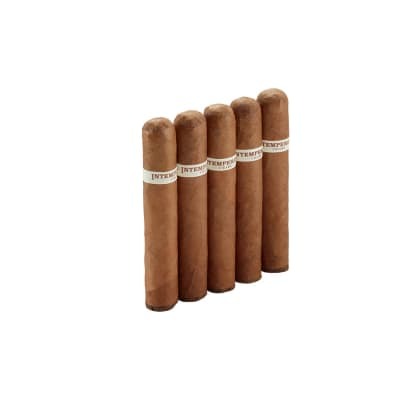 In other words, this is one of those cigar samplers where you really can't miss, so get yours today! Wow! One of the best cigars I ve had the pleasure to smoke so. Perfectly crafted and aged. Filled with flavors of cinnamon, vinilla bean, pecan, and praline. Definitely one I will keep on hand. Great, try them if you are thinking about it. Maybe some people got a bad one for the rating to be so low on these. But Having just finished one I have to say these were a delight and I d recommend them to anyone who wants a hearty oily smoke.